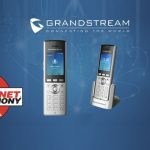 Grandsream Networks have released a new small business Gigabit IP phone, the Grandstream GXP1630 HD IP Phone. With 3 lines, 3 SIP accounts, 4-way conferencing, dual Gigabit network ports, integrated PoE, and 8 programmable Speed Dial/Busy Lamp Field (BLF) keys, the GXP1630 is a great option for busy small business employees. 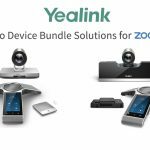 It offers visual presence and line status of multiple extensions and the convenience of a 1-touch button to call colleagues. 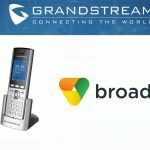 The GXP1630 is the fifth model in Grandstream’s new and rapidly growing GXP1600 series (GXP1630, GXP1620, GXP1610, GXP1625, GXP1628) of small business desktop IP phones. 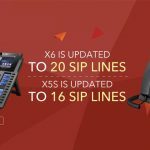 The GXP1630 along with the GXP1628, GXP1625, GXP1620 and GXP1610 feature an updated hardware design for improved appearance & build quality, larger graphic LCD display, greater acoustic performance, and full interoperability with a large array of leading IP Telephony platforms (such as Broadsoft, Metaswitch, Asterisk/Elastix, etc.) 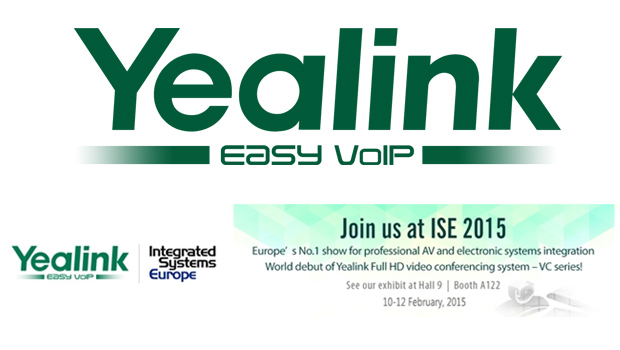 and Internet Telephony Service Provider (ITSP) networks for easy mass deployment. 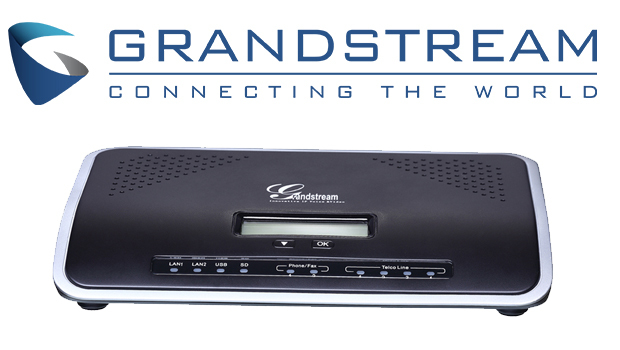 When paired with Grandstream’s award-winning UCM6xxx series IP PBX appliance, the GXP1600 series phones provide secure zero-configuration provisioning for no hassle, plug-n-play set-up as well as 1-touch call recording and many more advanced features. GXP1630 – 3 line keys with dual-color LED, 3 SIP accounts, up to 3 call appearances, dual Gigabit network ports with integrated PoE, 8 BLF/speed dial keys with dual-color LED, 132×64 backlit LCD screen, and HD audio. 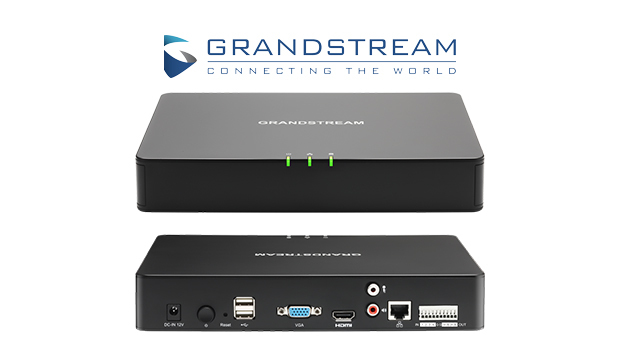 GXP1628 – 2 line keys with dual-color LED, 2 SIP accounts, up to 2 call appearances, dual Gigabit network ports with integrated PoE, 8 BLF/speed dial keys with dual-color LED, 132×48 backlit LCD screen, and HD audio. GXP1625/GXP1620 – 2 line keys with dual-color LED, 2 SIP accounts, up to 2 call appearances, dual 100M Ethernet ports, 132×48 backlit LCD screen and HD audio. 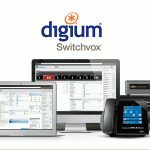 The GXP1625 model adds integrated PoE. GXP1610 – 1 SIP account, 2 call appearances and a 132×48 LCD screen. 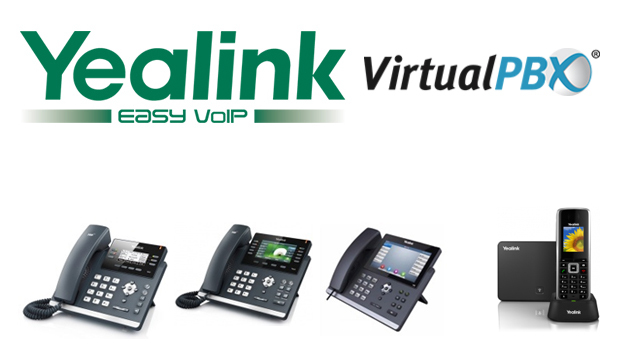 Each phone has 3 XML programmable soft keys, 3-way conferencing (4-way conferencing on the GXP1630), Electronic Hook Switch (EHS) support for Plantronics headsets, support for 20 languages, full duplex speakerphone with advanced acoustic echo cancellation, dedicated buttons for intercom/paging and call recording, personalized music ring tone/ring back tone, integration with advanced Web/enterprise applications, and a large phonebook with up to 500 contacts and call history with up to 200 records, etc.